Are you looking to go beyond the traditional field trip? The Unit of Study program offers a comprehensive student experience. Our Unit of Study program pairs a Fernbrook field trip with introductory lessons designed to get your students thinking about the field trip topic before your visit. A team of Fernbrook educators will visit your school before your scheduled field trip to engage your students in fun, hands-on activities related to the topic of study. This comprehensive program allows students to strengthen their understanding of the topic and go further in-depth on their field trip. Fernbrook educators will return to your school for a follow-up and reflection session after the field trip. Typically there are two 45-minute classroom visits before the trip, one full-day field trip, and one 45-minute wrap-up & reflection session after the trip. Below are Unit of Study programs that are currently available, but please contact us (609-298-4028) to discuss how we can tailor our programs to meet your classroom needs. All of our programs correlate with Next Generation Science Standards in Life Science, Earth Science, and/or Physical Science core ideas. 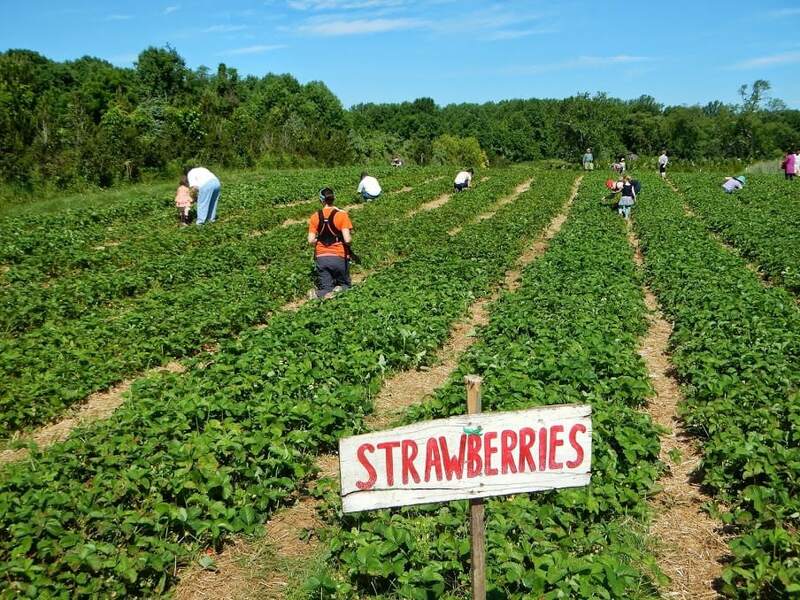 Where does your food come from? How is it grown and produced? Why is food (and how it’s grown) important to us and to other animals? Your students will answer these questions and more through fun activities in the classroom and hands-on experience at the farm. This program introduces the concept of genetics and explores how and why animals and plants are adapted to their environment. From seed dispersal charades in the classroom to visiting animals and exploring brassicas (plants in the broccoli family) on the farm, this Unit of Study will get your students thinking critically about adaptations while having fun! This program explores ecosystems and the importance of relationships within them. 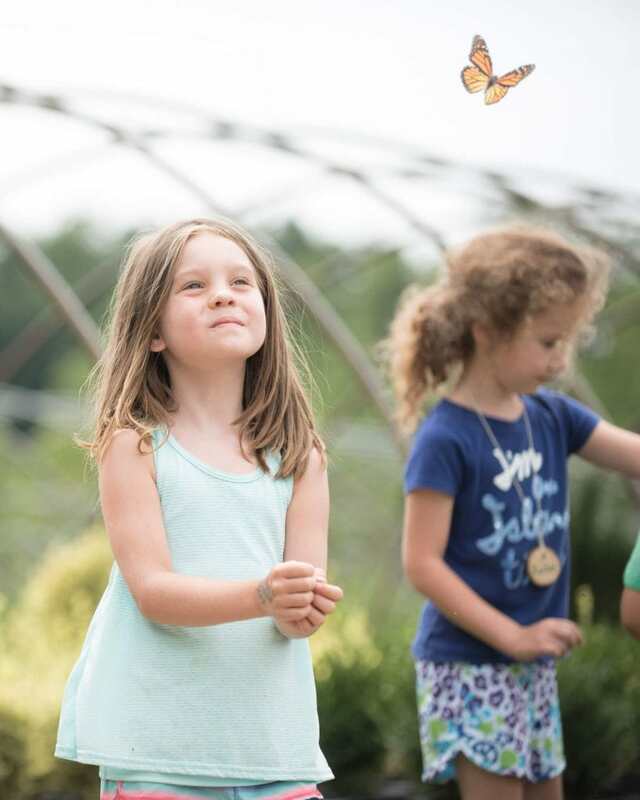 Students will investigate topics such as biodiversity, habitat, food webs, and human impact on ecosystems while discovering four ecosystems at Fernbrook (pond, meadow, forest, and farm) on their field trip and in the classroom. We all need trees! Students will learn about the forest ecosystem and the plants and animals that are adapted to live in this environment. This program also investigates the importance of natural resources, and how animal populations depend on an ecosystem to survive. In this program, your students will investigate the importance of wetlands and the impact of humans on the watershed (while answering the question, “What is a watershed?”). On the farm, students will explore water ecosystems (pond and creek) as well as the land impacted by that water.